Electric cars aren’t always about being green. Sometimes they are about being fast. 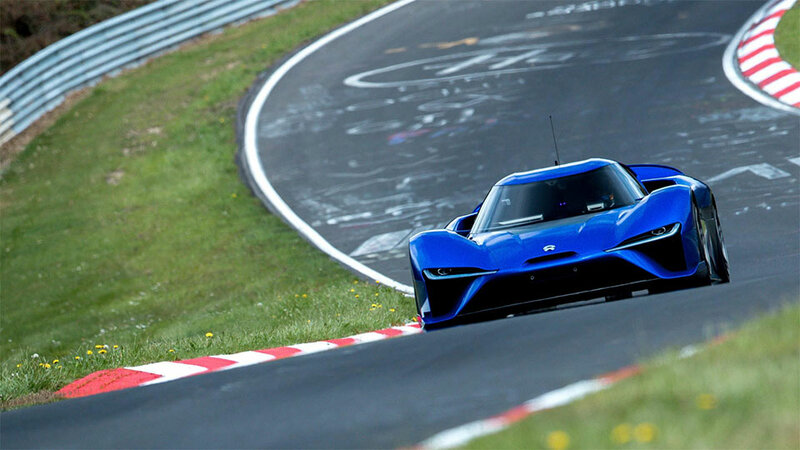 Take the NIO EP9 electric supercar, it isn’t just fast, it’s insanely fast. 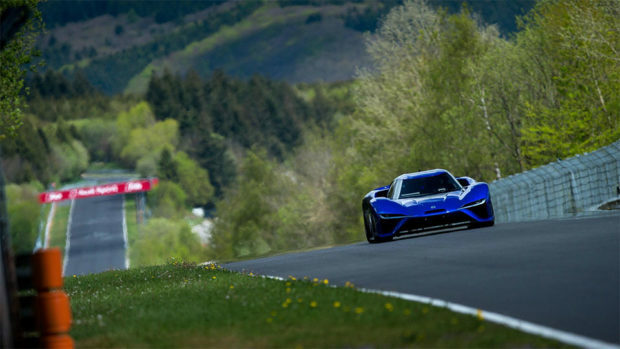 In fact its makers say it recently captured the overall lap record at the Nürburgring Nordschleife with a ridiculous lap time of 6 minutes, 45.9 seconds. 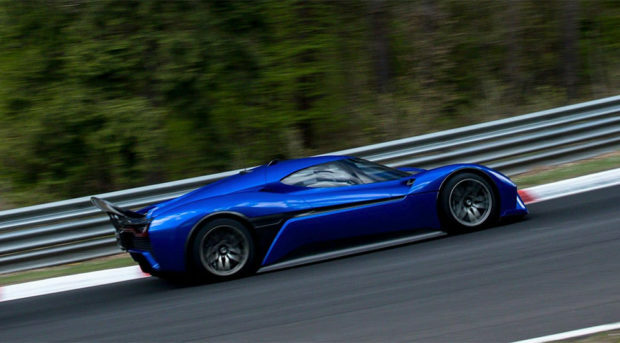 NIO has announced that it will be making ten more EP9 cars with each made to order, with a price tag of a cool $1.48 million.